A while back I used to write a post called Saturday Confessions; it was a way of opening up and sharing things I had never shared with anyone else; kind of releasing the inner me onto you, the unsuspecting public! Well today I have woken up with that same feeling, due to the fact that I’ve achieved another awesome week at work, which I shall go into more detail about in a tick. The other part is due to the incredible amount of work my fellow staff put in to make our school a cut above the rest. Yesterday, I spent my break time duty walking around a playing field full of happy children, laughing together, singing in groups, challenging teachers on duty to races and encouraging them to play games, which the staff happily obliged in doing. 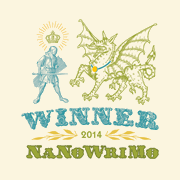 The setting was almost too perfect to my cynical eye for the joy I felt was overwhelming. How on earth could 200+ students be so happy and content at the same time? I kid you not, those kids were beaming! Now this leads me onto the reason why I was happy to volunteer to write an enrichment week for the teachers. Watching them and seeing just how much effort they put into their work, how much time and energy they place in getting the detail right to cater for every single child in their class and the support they provide for those lagging behind as well as the advanced students – it makes me proud to be a part of their support team. 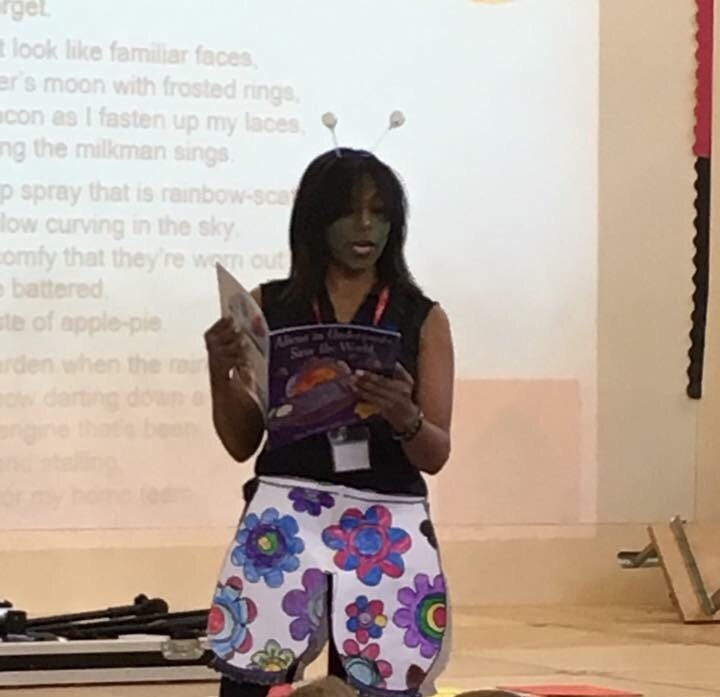 With careful consideration as to how we would utilise the resource, I had to write up themed lessons that would inspire the children to use their abilities in literacy and showcase their imagination, mixed in with technical writing skills for moderation. Not only that but giving the theme enough traction for the teachers to plan mathematics and science based lessons on it made it more challenging. With my Literacy Co-ordinator giving me her list of requirements, we banged out the objectives for the week and I began my planning. If I had to combine the time spent on creating the enrichment package, I would say it took me a week, maybe more, to get it right. That included meetings, editing and re-drafting of some lessons. Since time is not exactly free in this life, I spent my spare moments to piece this all together. Once the completed product was ready, I presented it to the deputy head (who is also the head of junior literacy) and Literacy Co-ordinator (who happens to be the head of early years Literacy). My theme was space, genre type: science fiction, and it roughly covered descriptive writing, diary entries, formal letter writing, code breaking, plotting a map and creating plants and animals found on a planet in our galaxy. There was, of course, more added details to make each day fun for the children and we included ideas (from the teachers) on artwork we could create during the week. Once the package was approved, I made sure to role out a teacher pack and student pack so that everyone was on the same page. I’m not going to lie and say it’s an easy task or that there are no hiccups along the way. Some children respond beautifully to these specialised writing tasks, whilst others shut down completely and find it overwhelming. But that’s where the staff step in and make it all possible. Like superheroes, they descend onto the unsuspecting child struggling in the corner and sit with said child till they understand what is required of them. The teaching assistants work their butts off to support the teachers and by the end of the week, we have children from Reception through to year 6 using the same enrichment package and producing work on the same theme. For added effect, this year I included a link up with the National Space Centre in Leicester (from the midlands whereas we are based in the south of England) and we held a virtual classroom in the hall with all 200 children in attendance. They were so well behaved; we were very proud of them all. The space commander answered their prepared questions and the children got to interact with the presenter and watch video clips from NASA. They were pretty spellbound when they saw footage of the first jumping spider in space and I was hooked to the screen too! To close the week off, we all dressed up as book characters, the staff choosing to dress as aliens in underpants! I’ll share a pic with you that my Headteacher took which I assumed was of just the book but included me. We ran an assembly celebrating the work from each year group and listened to stories read out from their missions. 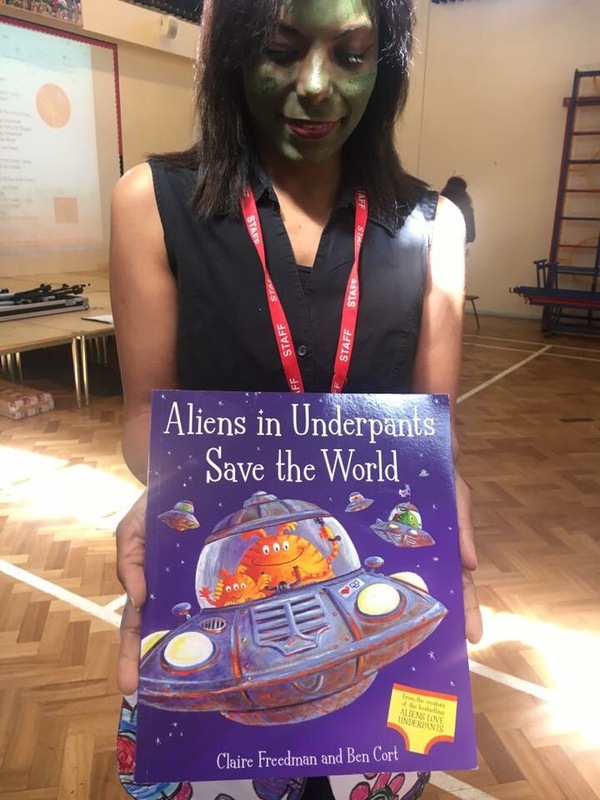 I got to read Aliens in Underpants Save Earth to the children and we all had a good look at the artwork created throughout the week. Yes, as I said, it was a lot of hard work and creating the package was wonderful, but watching it get rolled out across the school made it all worthwhile. Last year, the children went on a quest to save a baby Phoenix; this year they became space cadets and had to save the world and travel to Proximate B. If I’m asked to write the enrichment again, where will I take them next year and what will they become? Who knows, we might just go back in time or become something fantastic!